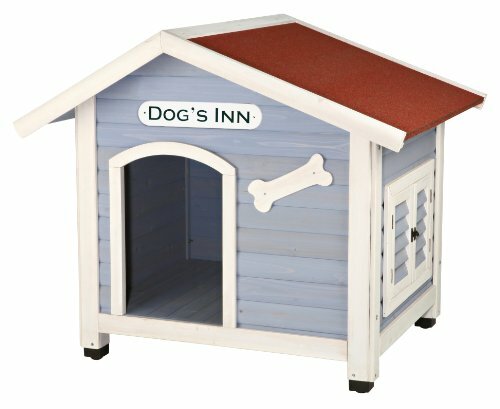 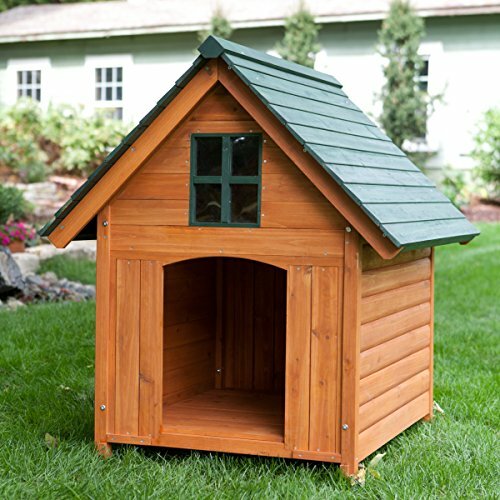 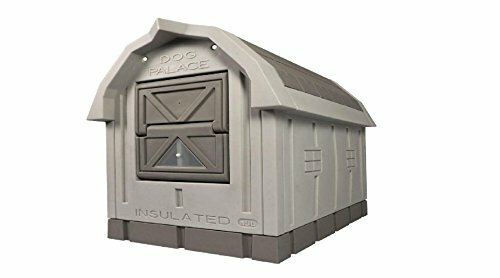 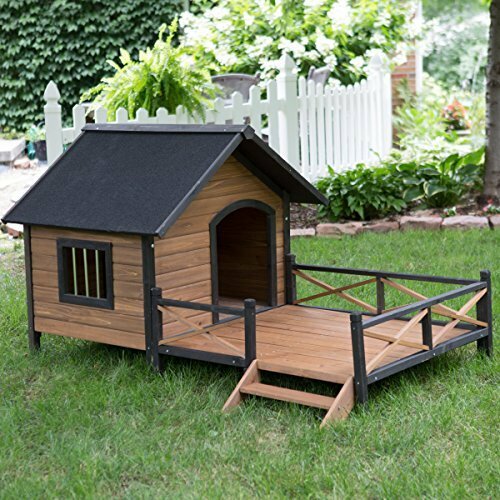 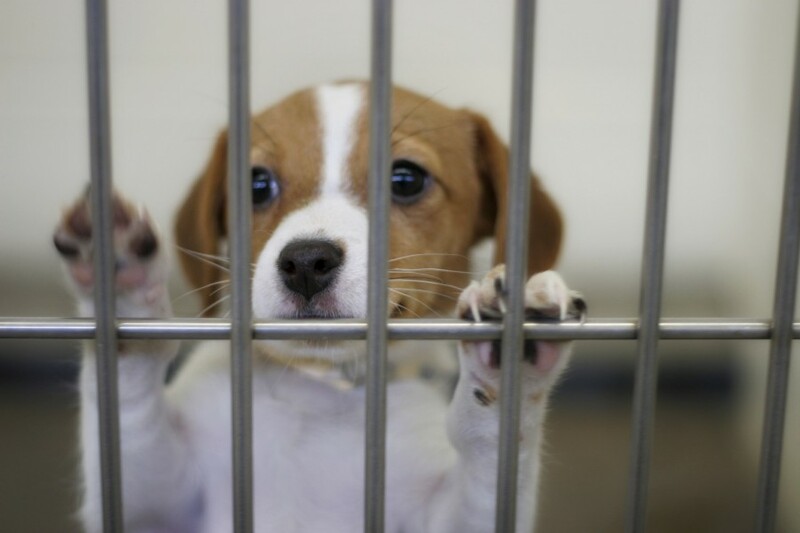 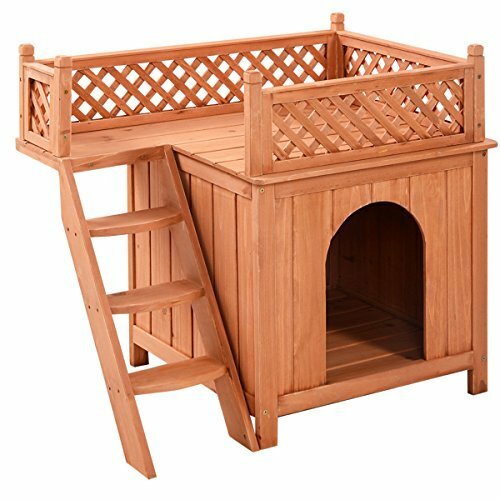 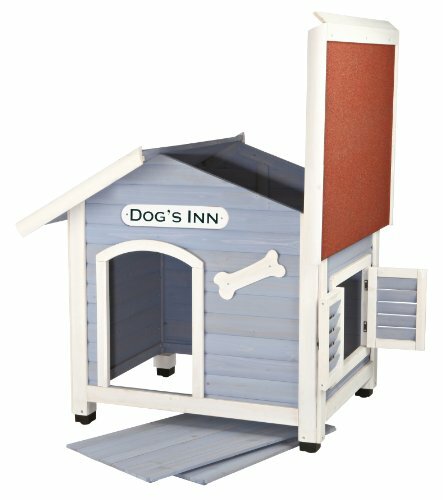 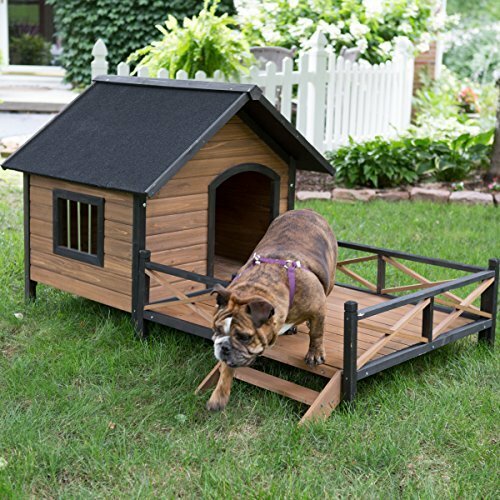 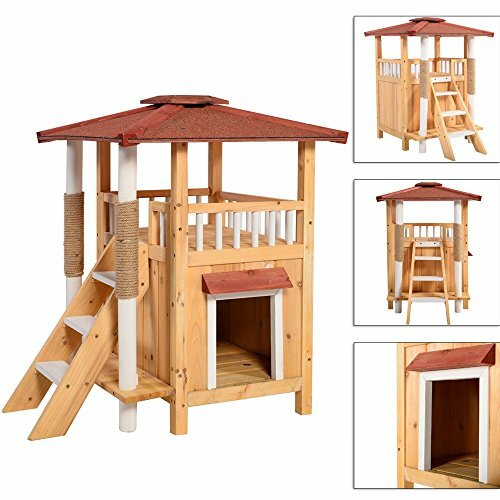 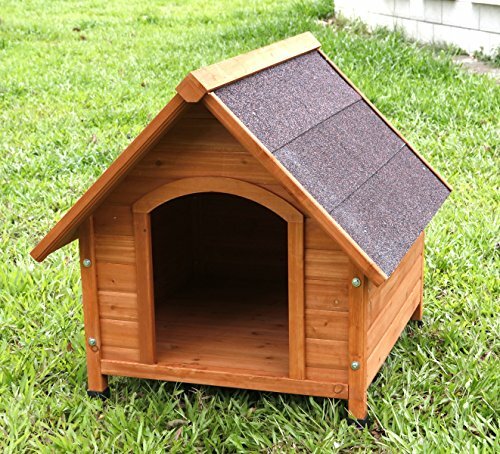 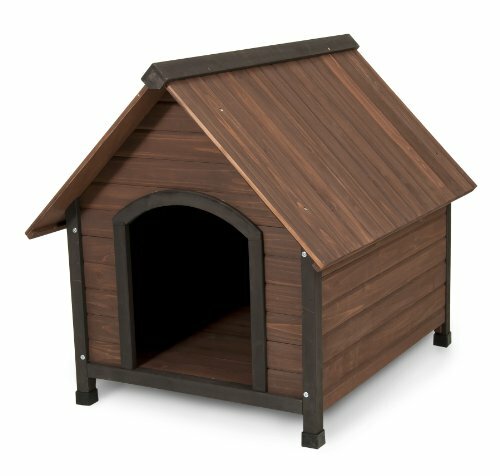 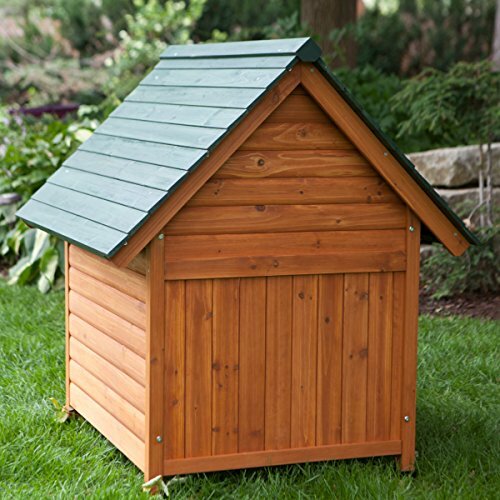 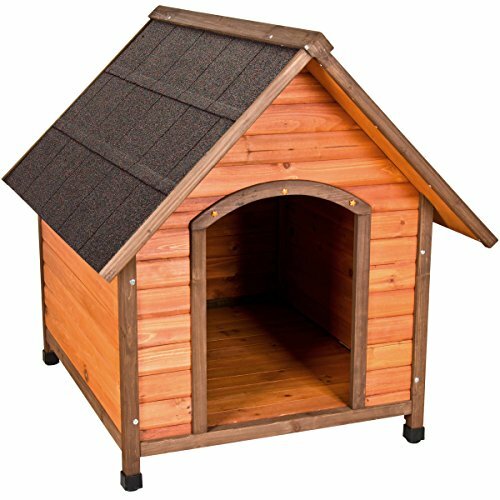 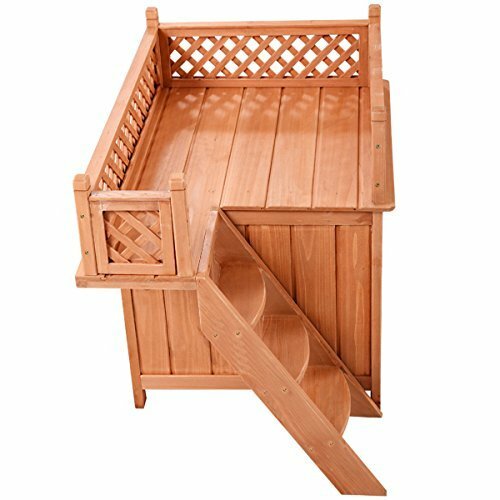 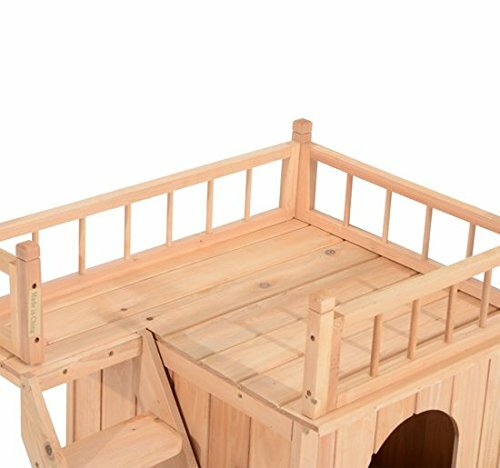 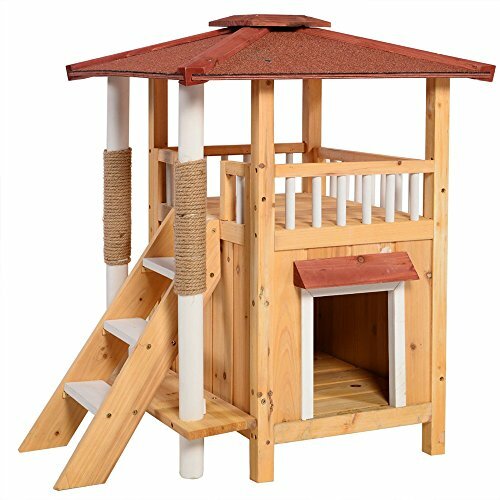 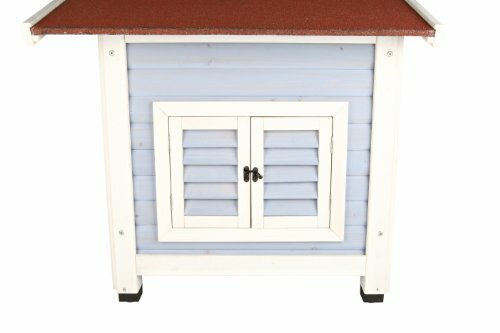 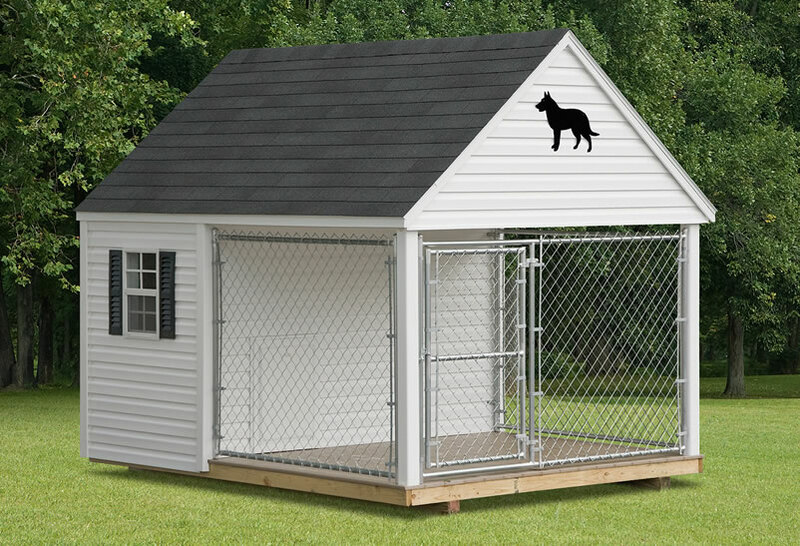 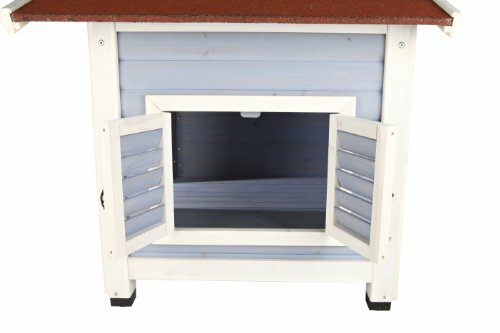 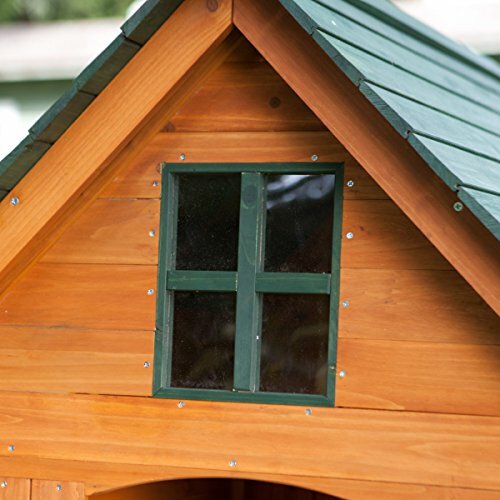 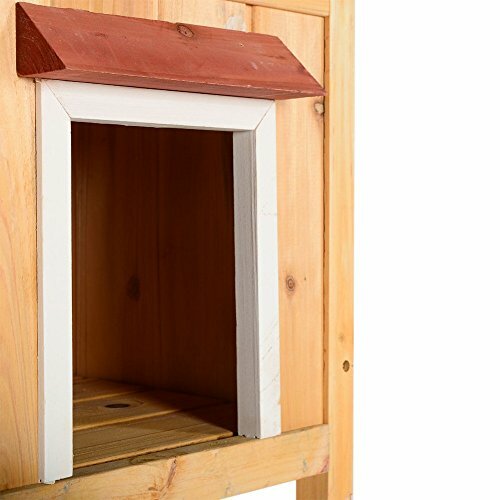 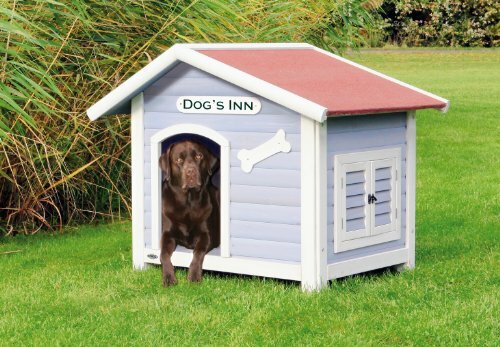 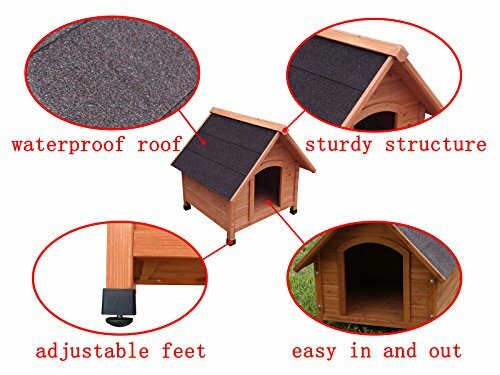 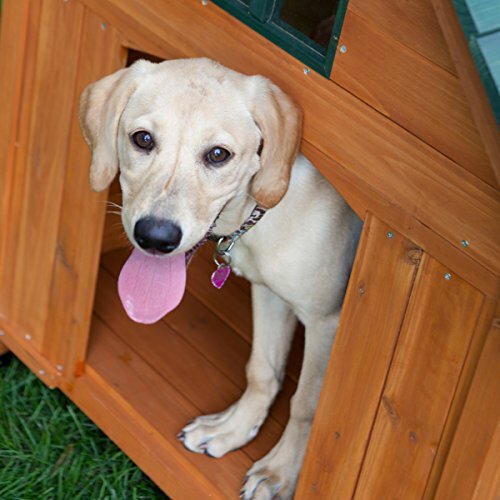 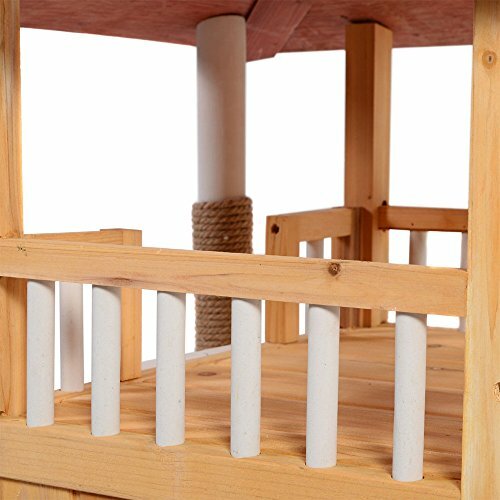 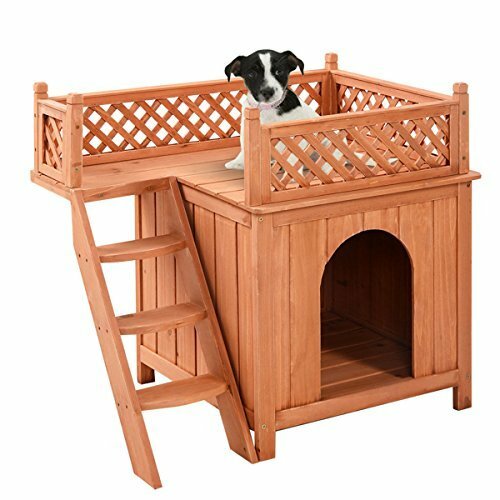 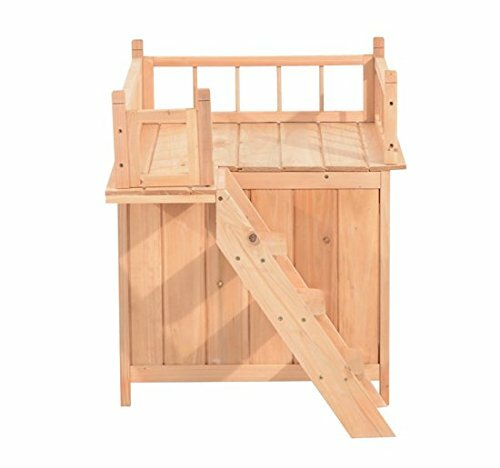 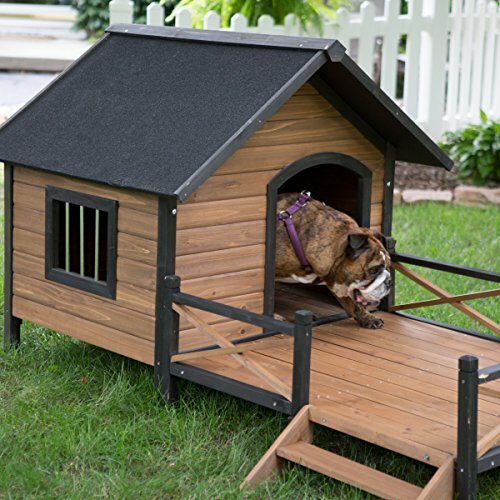 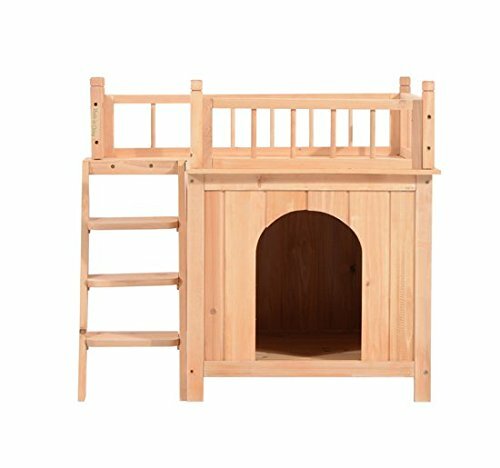 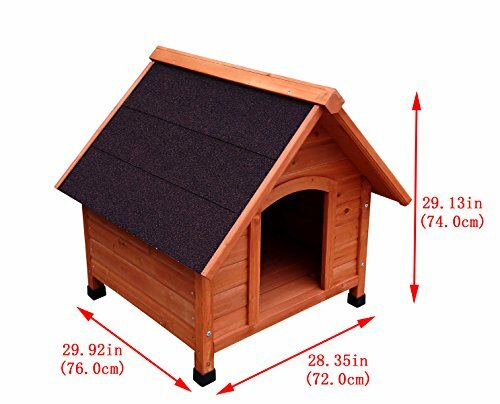 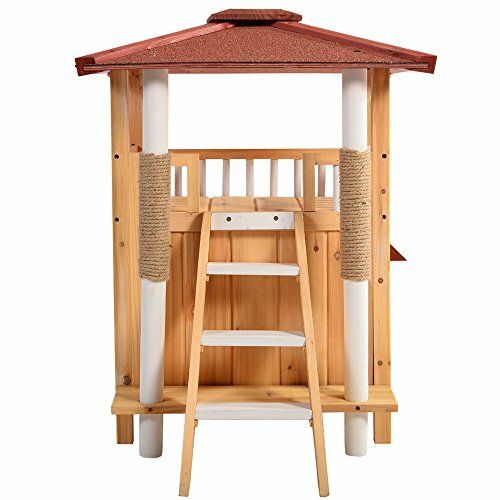 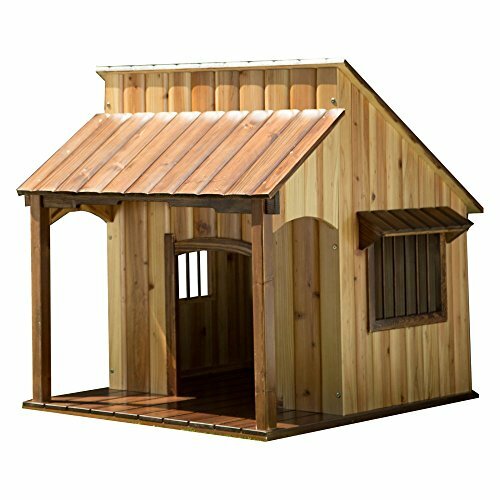 The Deluxe Dog Palace is a rotationally molded plastic house. 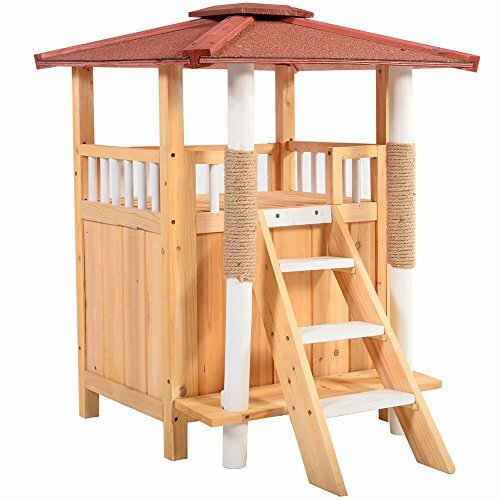 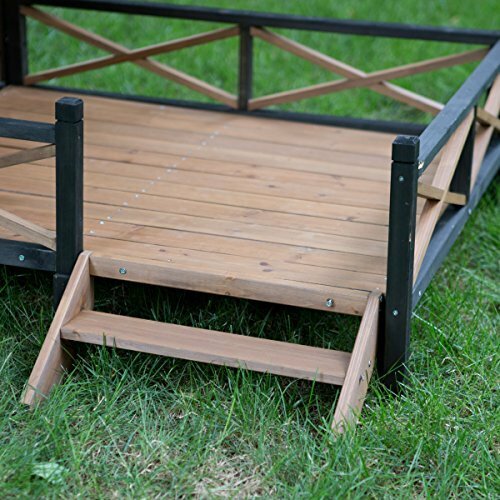 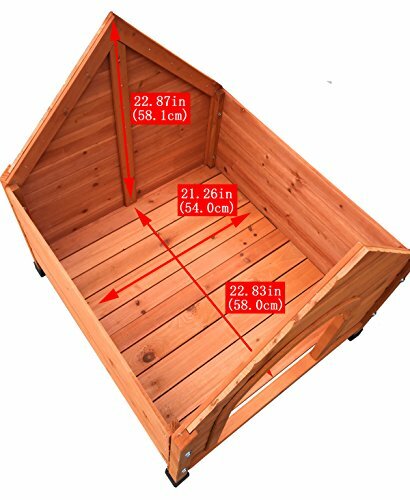 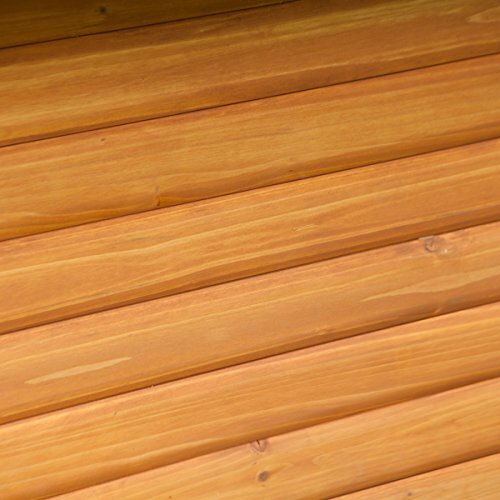 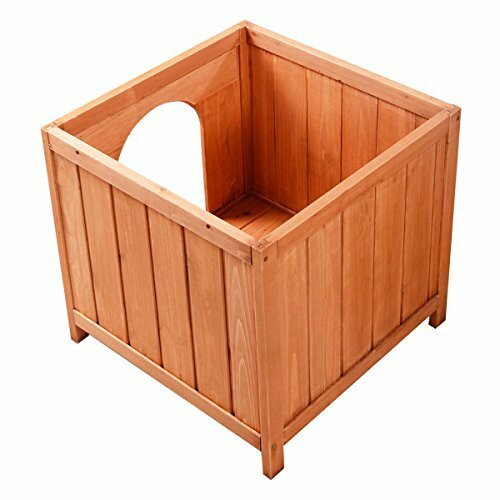 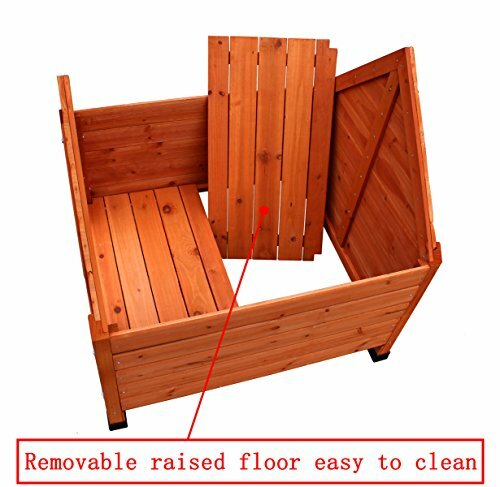 It is made from material that can be commonly found in outdoor play ground products. 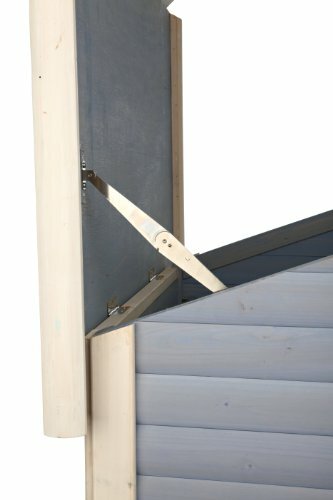 All panels of these products are filled with recycled ESP foam. 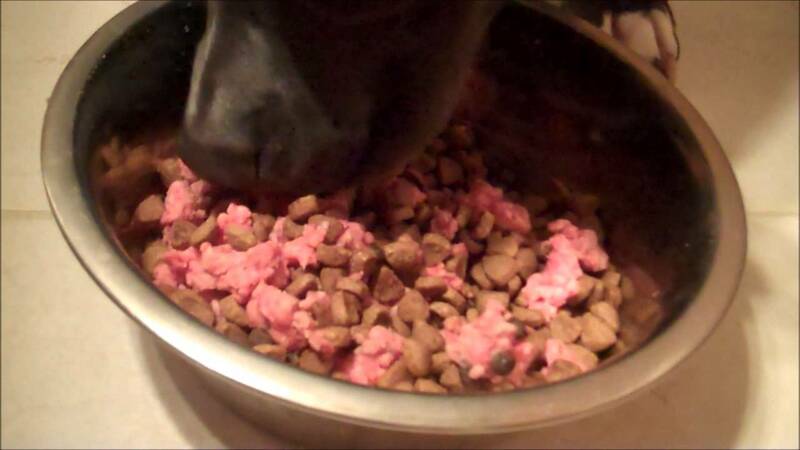 ESP foam (expanded polystyrene) can be commonly found in drinking cups. 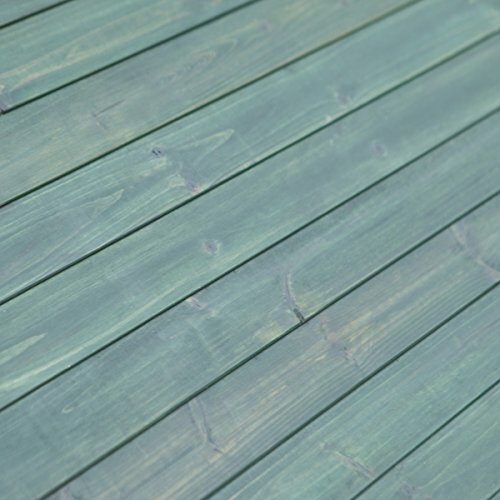 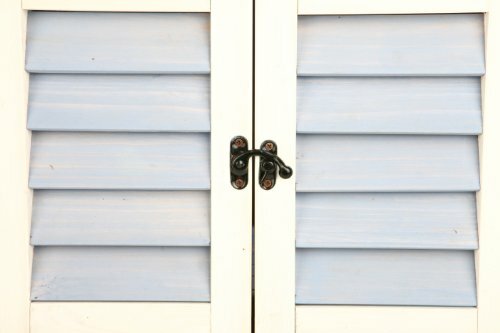 It is also used as an insulation material in construction. 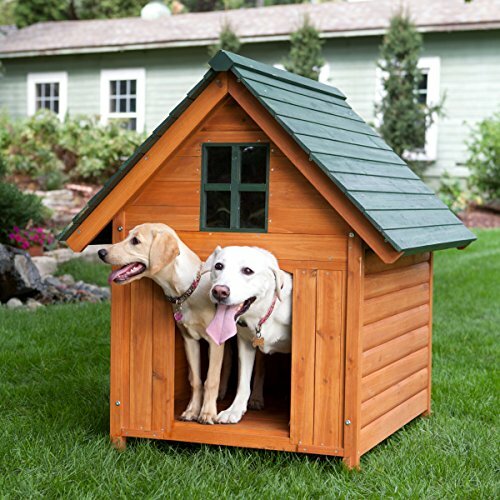 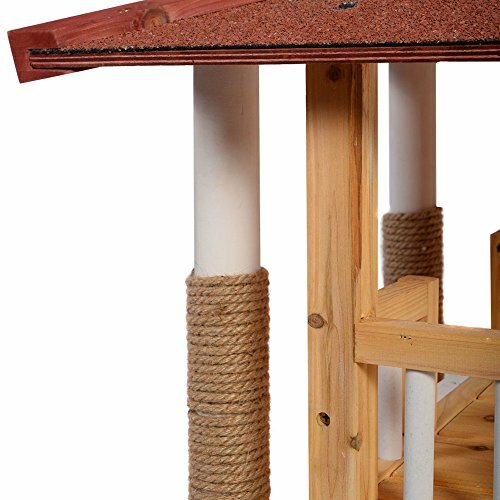 To demonstrate the real value of insulation, we conducted an experiment on the Dog Palace with and without insulation.